Auditions for Penn High School’s Battle of the Bands are on Tuesday, Feb. 2, at 4 p.m. in the cafeteria. 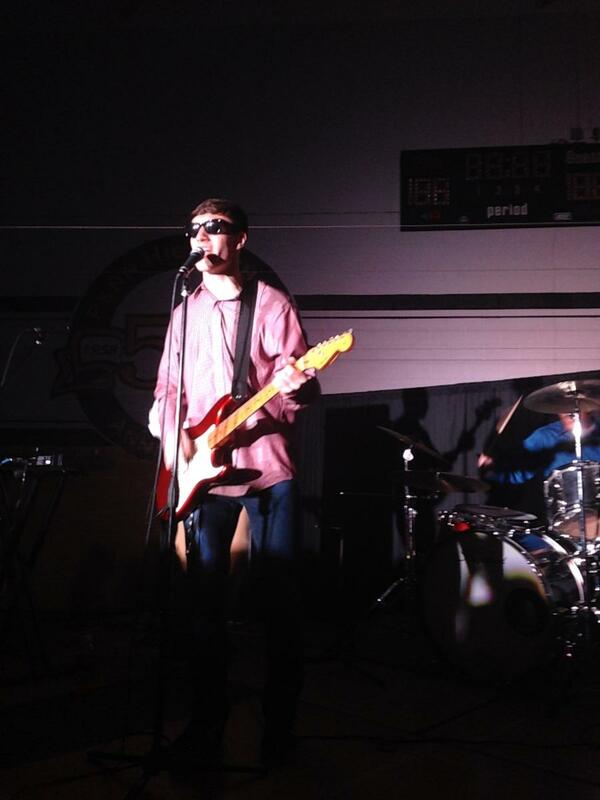 Battle of the Bands is March 24. Audition forms can be picked up in guidance or in the main office. Band members can be from another school or be graduated, but at least one-third of the band members must currently attend Penn. Any musical group can audition, no matter the genre. Battle of the Bands spokesperson Olivia Taylor said that Battle of the Bands is a special event that Penn offers. “I love the fact that the people who come to see the bands form a community of music lovers and all have a good time seeing great bands together,” Taylor said. “As far as popularity goes, there are usually about five bands and somewhere between 100 and 150 guests. The winners receive a medal for their victory. There is typically a guest band that plays while people text in their votes for which band they want to win after the last competing band plays.